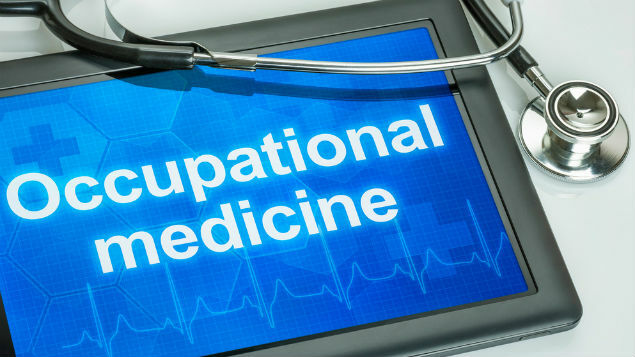 Occupational medicine faces a recruitment and retention "perfect storm"
Occupational medicine in the UK is facing a recruitment and retention “perfect storm”, the Faculty and Society of Occupational Medicine has said. The warning comes as reports by an influential group of MPs and the General Medical Council (GMC) highlighted a growing workforce crisis within the profession. 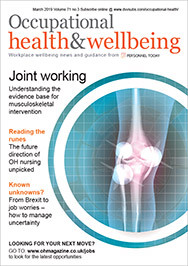 The All-Party Parliamentary Group on Occupational Safety and Health warned in a report – Occupational medical workforce crisis: the need for action to keep the UK workforce healthy – of a “deepening crisis of capability” within the profession to meet the health needs of the UK’s working population. It said: “The occupational physician is the most critically and immediately endangered member of the multidisciplinary team. Meanwhile, the GMC, in its report, The State of Medical Education and Practice 2016, has calculated there has been an 11% reduction in specialist occupational physicians between 2011 and 2015. The GMC and royal colleges must ensure occupational medicine forms part of the core curricula, so “all medical undergraduates and doctors in postgraduate training understand the importance of work as a clinical outcome”. In response, FOM and SOM pointed out that training posts for specialist occupational physicians are at an all-time low, down from 216 in 2002 to just 74 in 2015. Moreover, 64% of all doctors working in occupational medicine are aged 50 or over, and half could retire within a decade.